A minor gearbox problem denied Sebastian Vettel a 12th win of the season, but he still harried teammate Mark Webber for the whole race as the Aussie took his only win of the year. Jenson Button finished third to claim the runner-up spot in the championship, while Fernando Alonso finished fourth, losing third in the championship to Webber in the process. Vitaly Petrov finished 10th, the final point of his career. 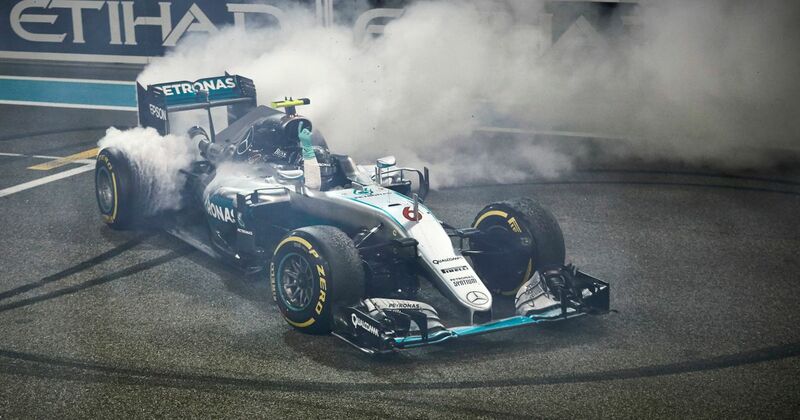 Nico Rosberg only had to finish second to win the championship, regardless of what Lewis Hamilton did. In normal circumstances that would have been easy but Hamilton had other ideas. With Mercedes being so much faster than everyone else, Hamilton drove deliberately slowly at certain points of the track to try and back Rosberg into the chasing pack. 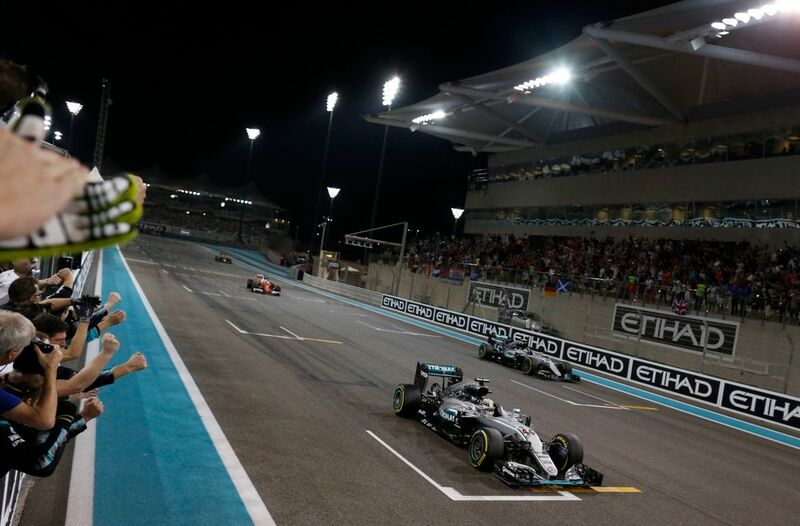 If Rosberg dropped to third and Hamilton won, he’d be the champion. Despite protestations from his team not to do it Hamilton continued with his tactic, making for a tense finale as a Sebastian Vettel, Max Verstappen and Daniel Ricciardo followed the Mercs in a five-car train. It wasn’t enough - Rosberg did enough to finish second and clinch the championship he’d missed out on for the past two years. 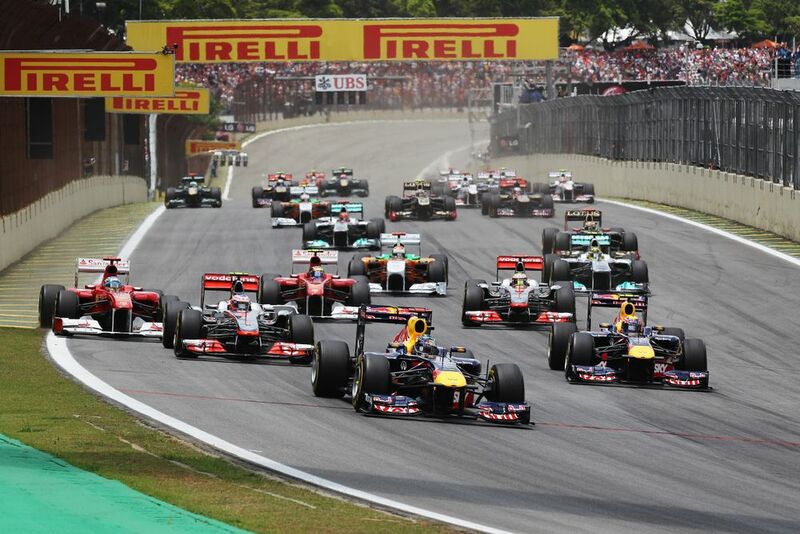 In the process he joined Damon Hill as the second son of a former world champion to win the title himself. Kenny Acheson (born 1957) entered seven races with the RAM team in 1983, failing to qualify for his first six before eventually making it on the grid in South Africa, where in finished 12th. In 1985 he was back with the same team for three more races, adding another DNQ and two retirements before his funding ran out.